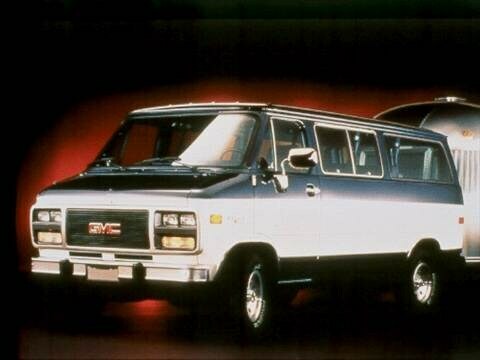 The 1992 gmc rally wagon 2500 electric vehicle qualifies for a federal tax credit of up to $7,500, effectively reducing the net base price. i love this van i have driven it around the country several times packed full of gear and peopleand its still going strong!! !